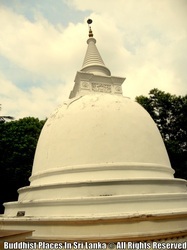 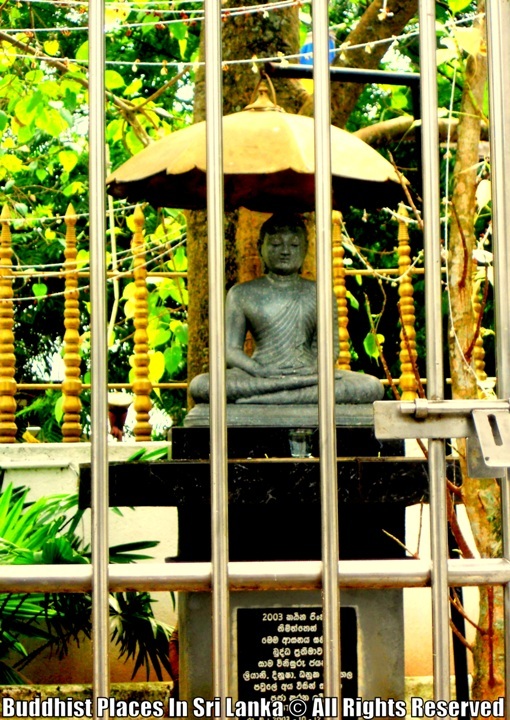 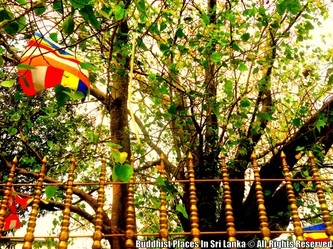 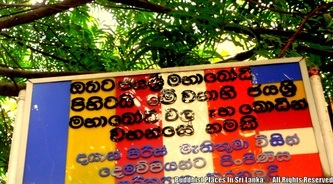 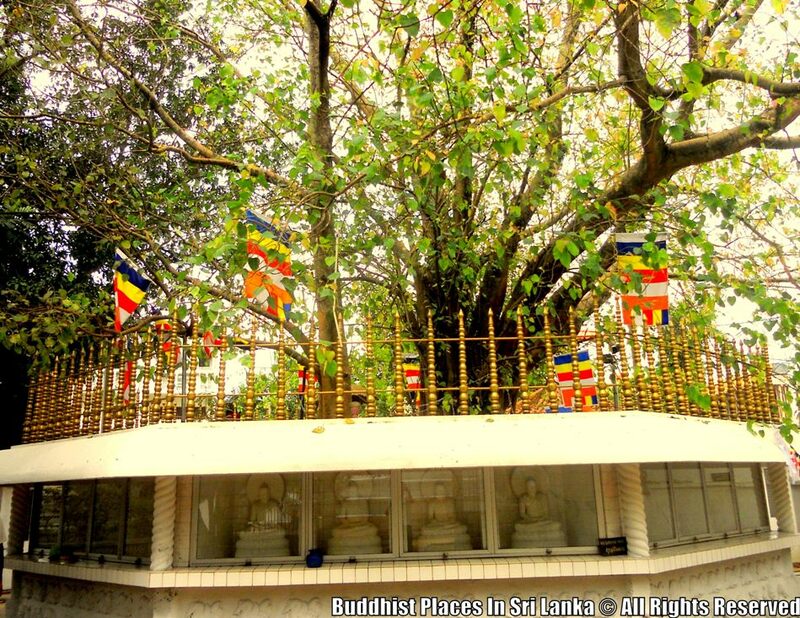 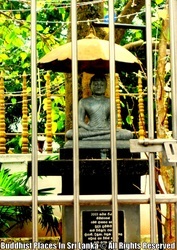 Gothami Viharaya temple is located less than 2 km far from Borella, within the municipal are of Colombo.It was established in year 1900. 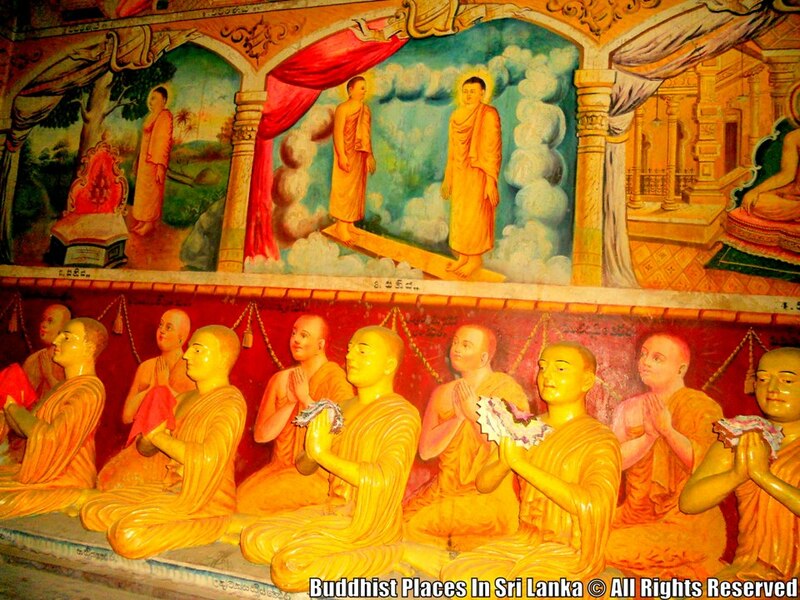 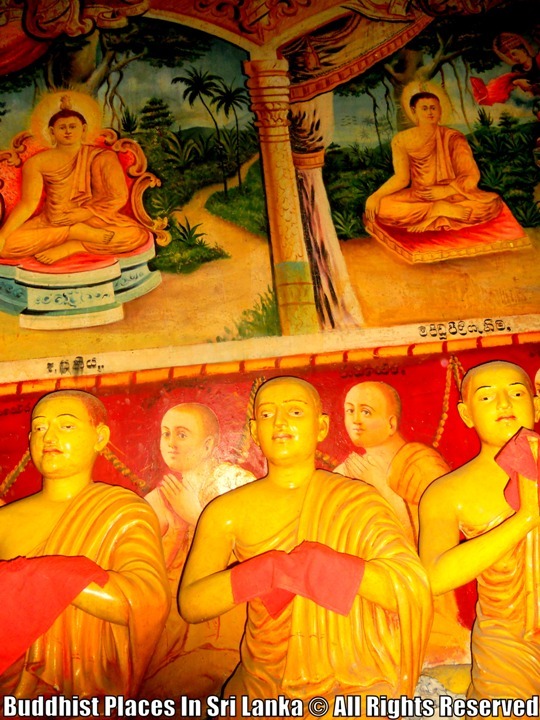 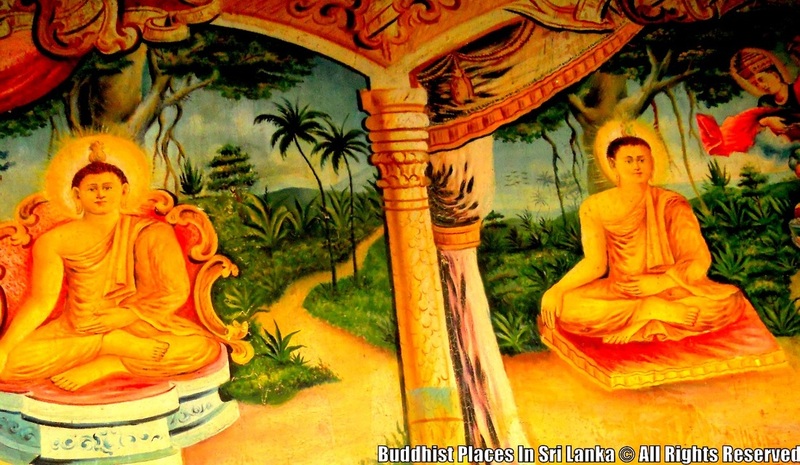 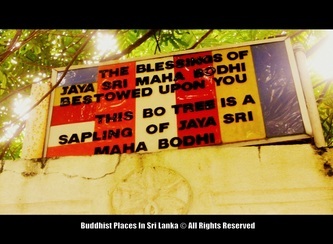 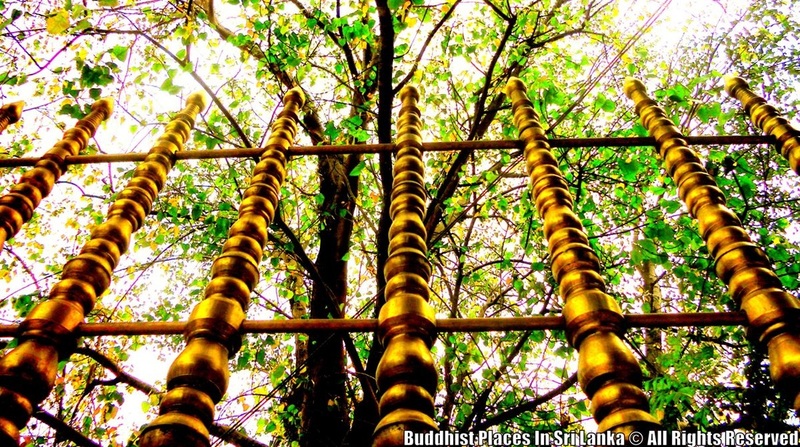 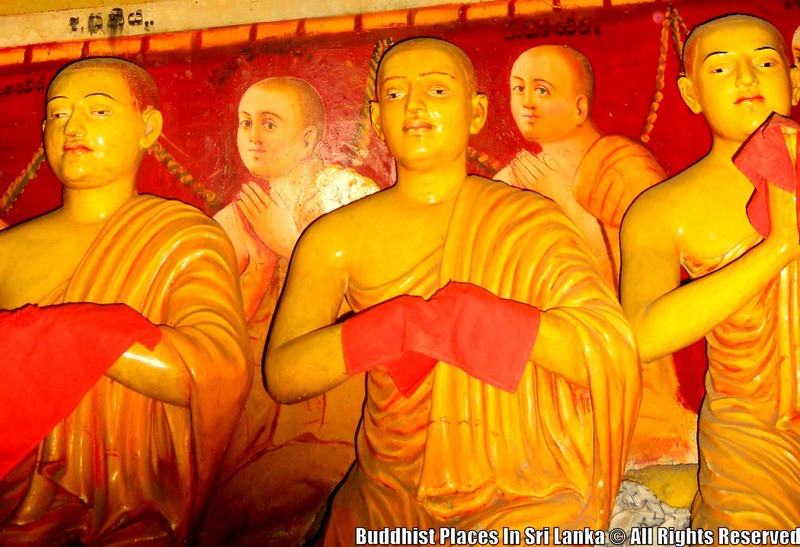 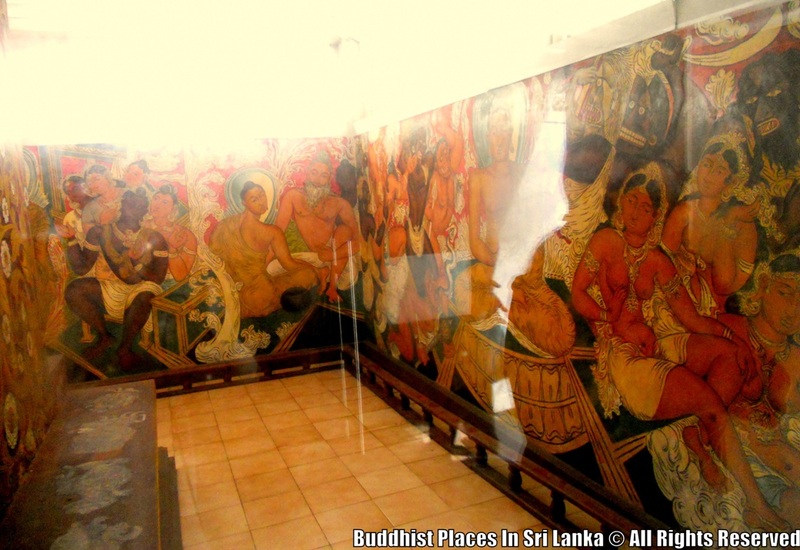 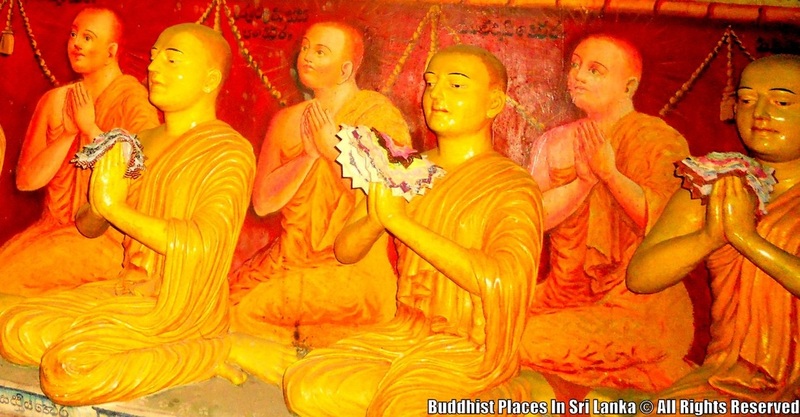 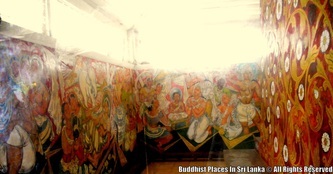 When the building was in need a repair after 40 years of the establishment, George Keet, the well known Sri Lankan artist was invited to paint the outer walls of the house of statues with episodes depicting the life of Lord Buddha. 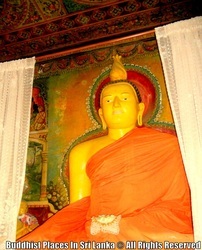 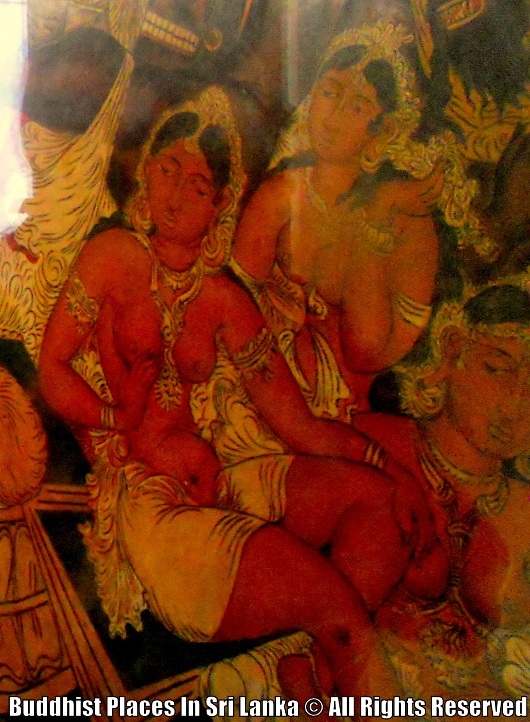 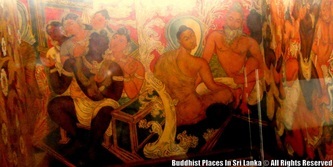 At a time when the western educated art elites in the country had disregarded the value of the Sri Lankan painting tradition, George keet was successful in during the tradition to modernity by creating the Gothami Vihara mural paintings by adding new step to the Sri Lankan painting tradition. 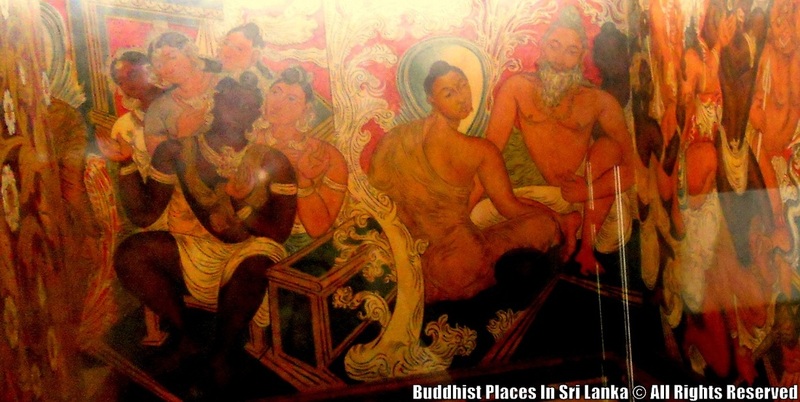 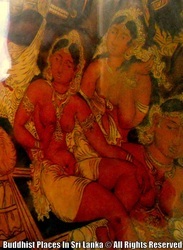 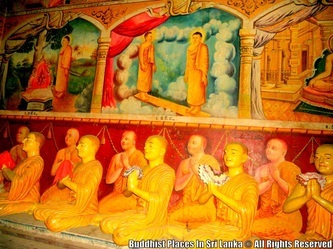 You can be seen many paintings at every temples in Sri Lanka, But Gothami Temple 's paintings includes different. 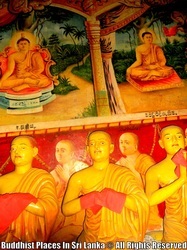 They are like alive. 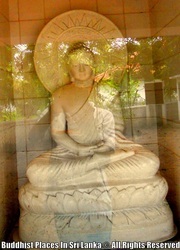 All paintings explains various movements of Lord Buddha's life. 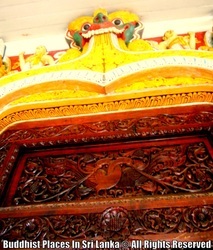 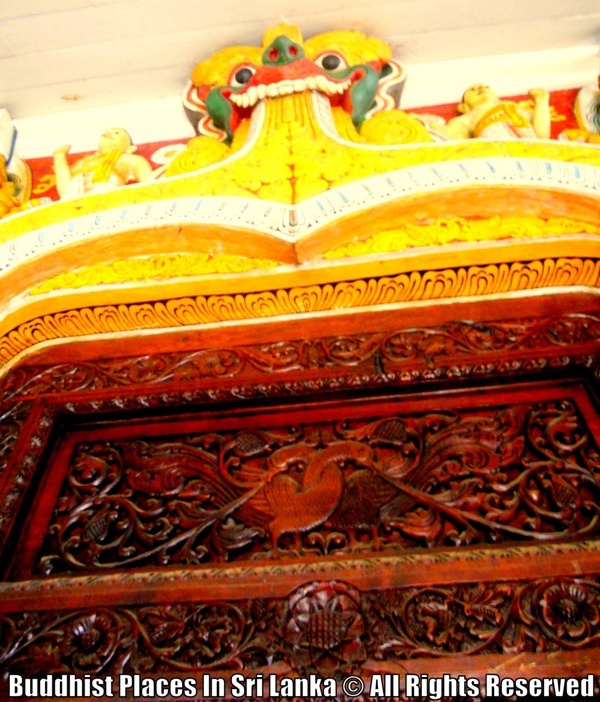 Therefore many tourists visit this temple to get different scene of cultural paintings of the island.